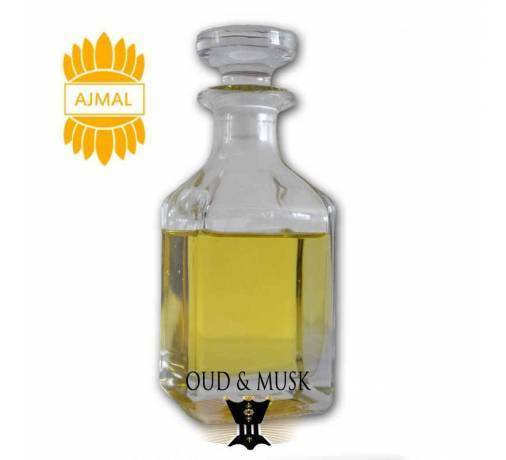 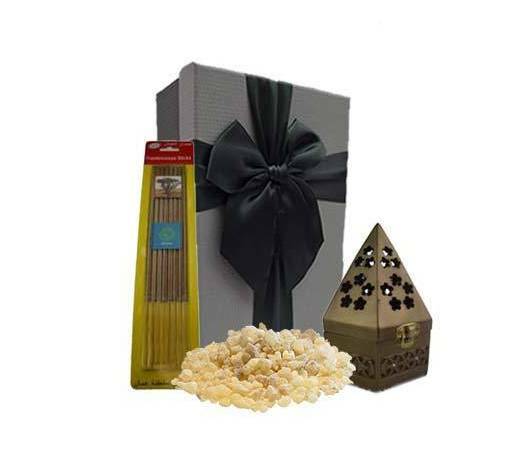 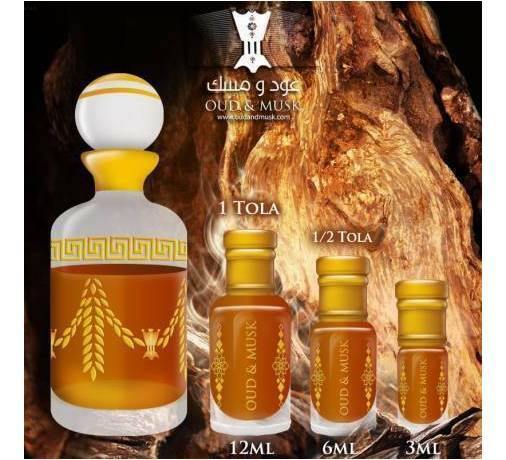 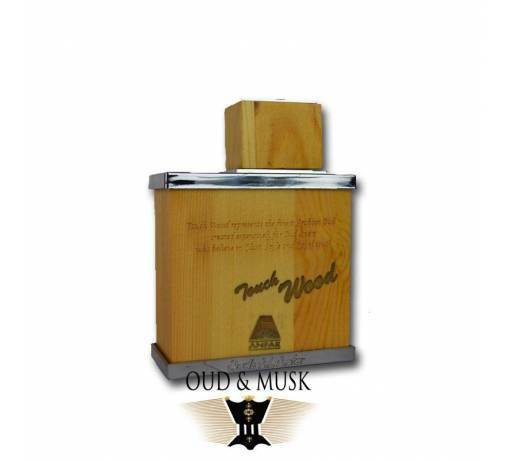 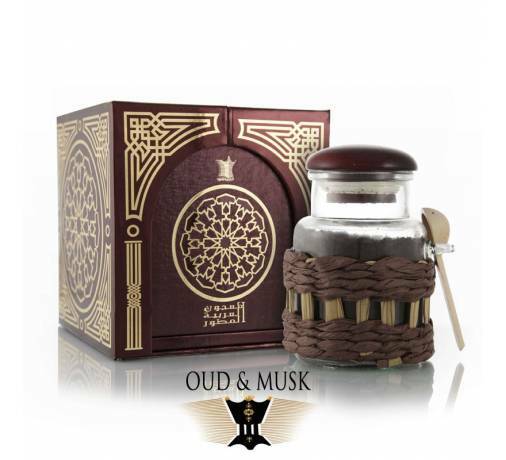 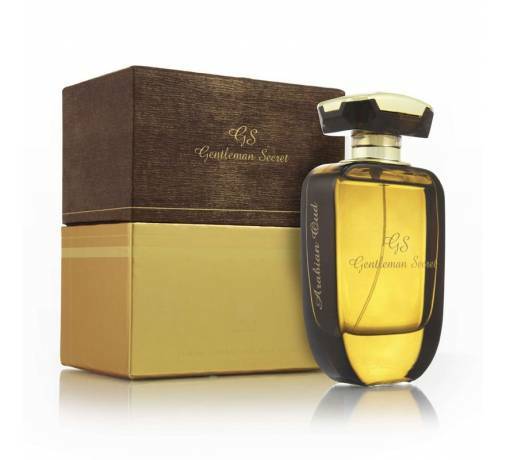 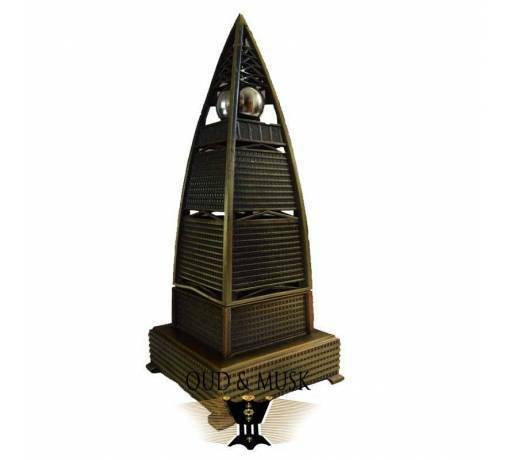 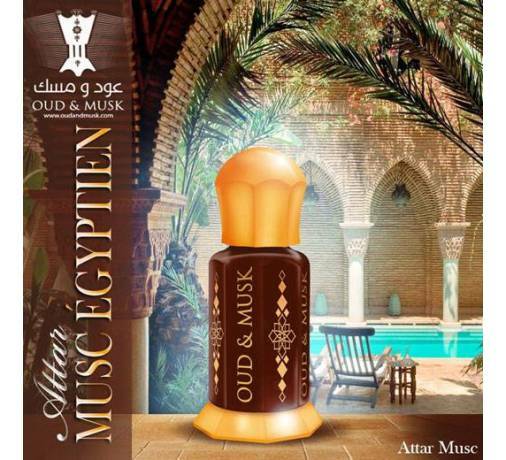 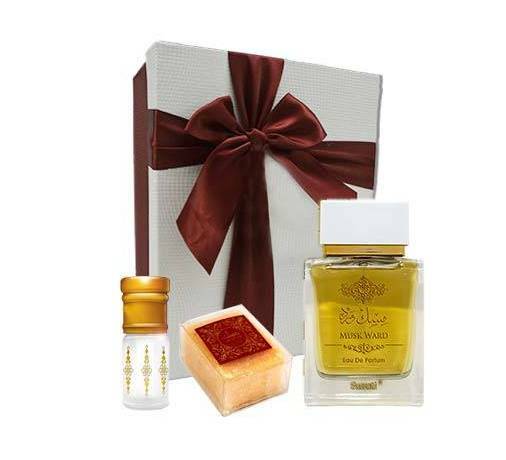 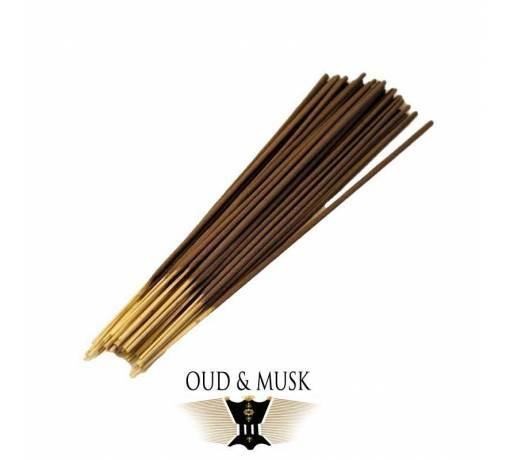 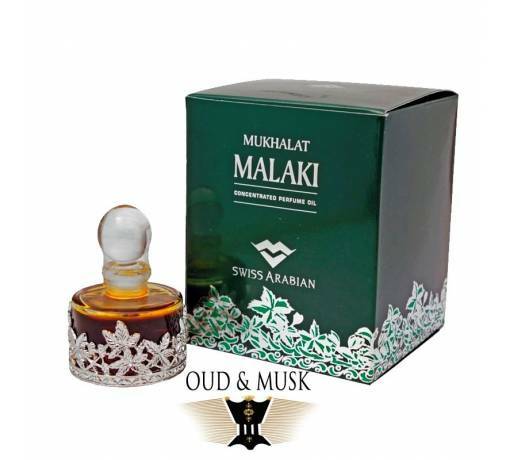 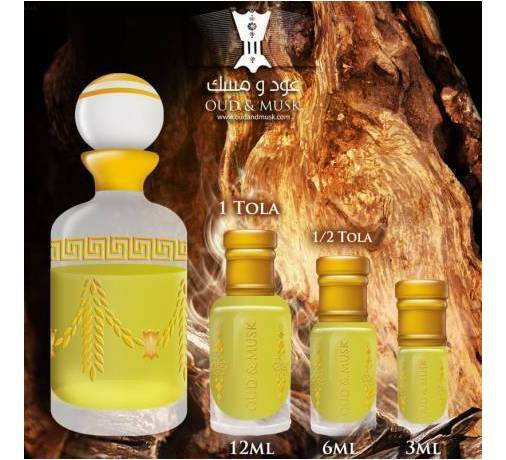 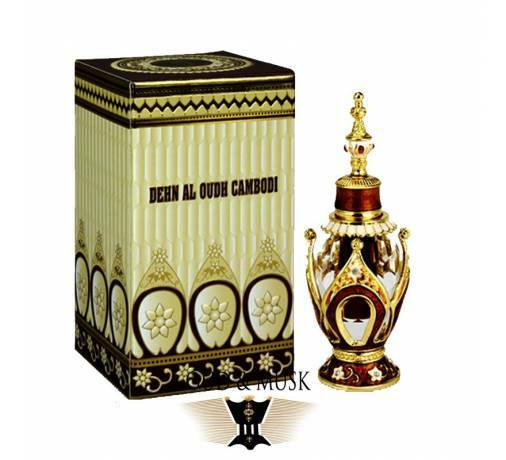 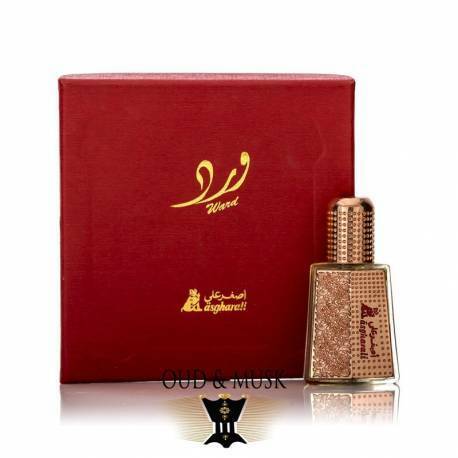 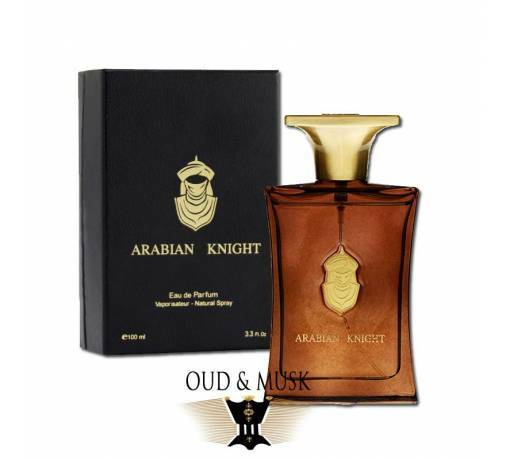 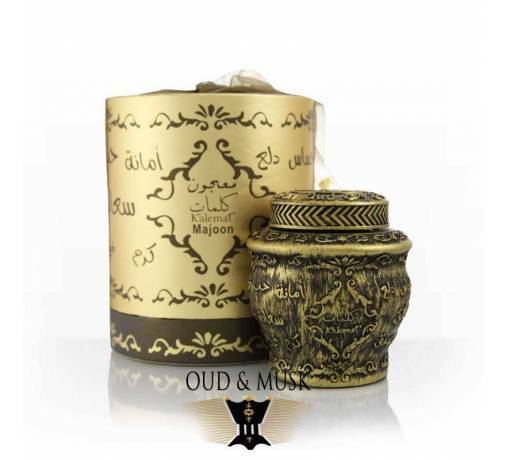 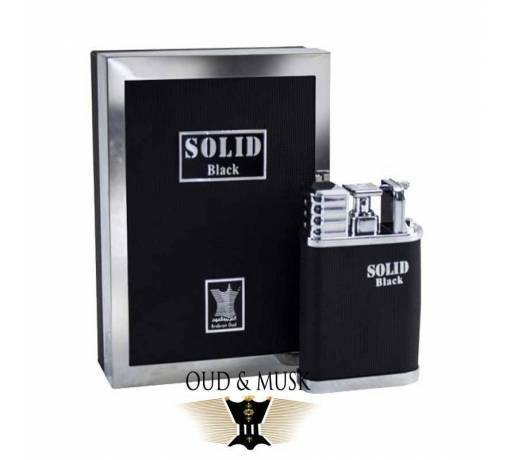 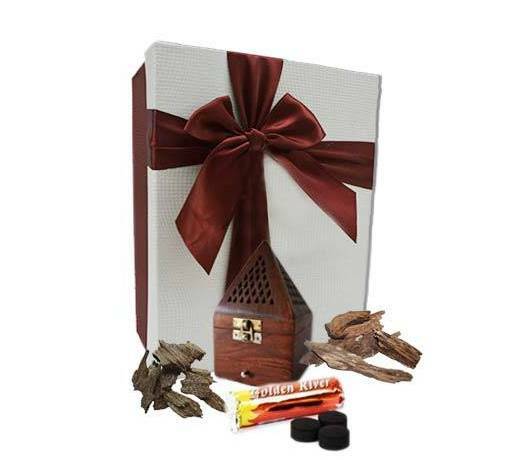 Asgharali has designed a range of unique compositions based on rose oud and amber. 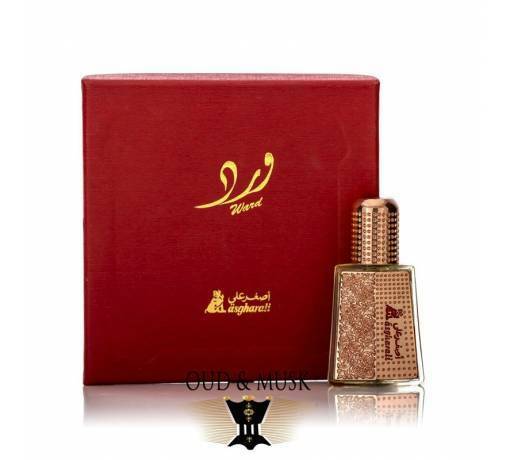 Asgharali has designed a range of unique compositions based on rose oud and amber. 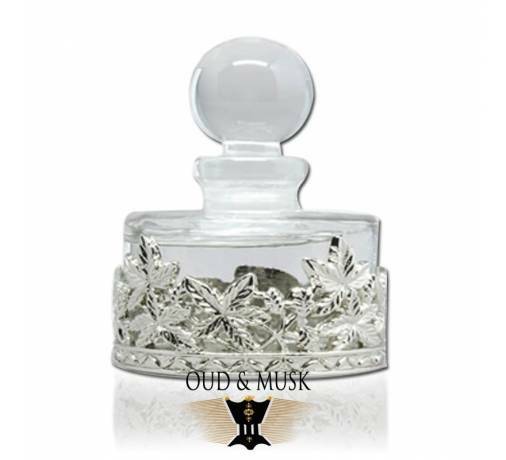 This composition has been specially designed around the rose and is very nice.